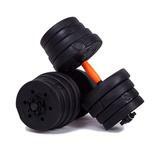 dumbbellers Great buyer to deal with! Pleasant transaction! Speedy replies. Thank you! 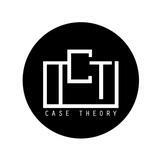 casetheory Great buyer to deal with! cottagesale Most accommodating buyer I ever dealt with so far!! 💯💯💯 thanks so much for making the transaction so smooth and hussle-free !! Will deal again!! Thanks so much!! Hope u like the item!! 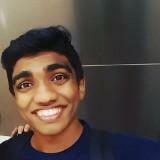 @naveenscs is on Carousell - Follow to stay updated!